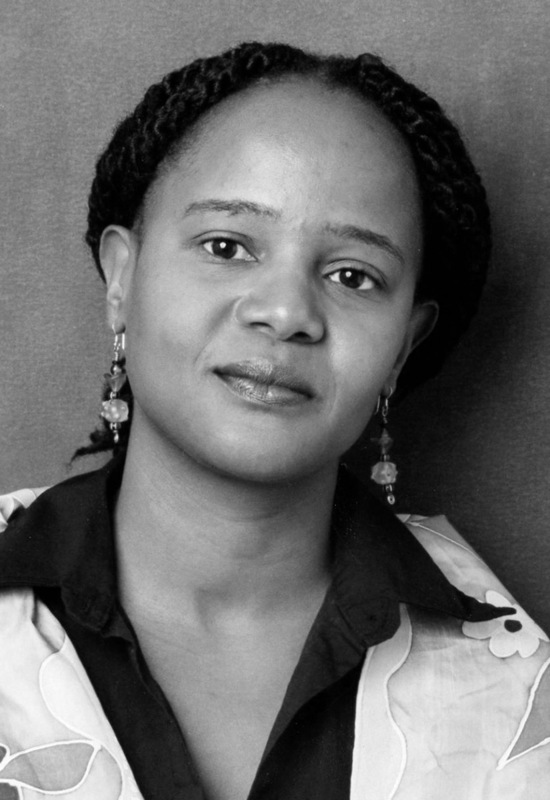 Mere months after the devastating earthquake in Port-au-Prince, Haitian American writer Edwidge Danticat discusses the role of artists in the face of tragedy. Three months after the catastrophic earthquake in Port-au-Prince, Haitian American writer Edwidge Danticat begins her lecture with a proverb from the country she grew up in: “We remember, but we move forward.” She mentions Haiti’s nickname, terre glissée or “slippery ground,” and expounds on the metaphoric and literal connotations of that phrase. 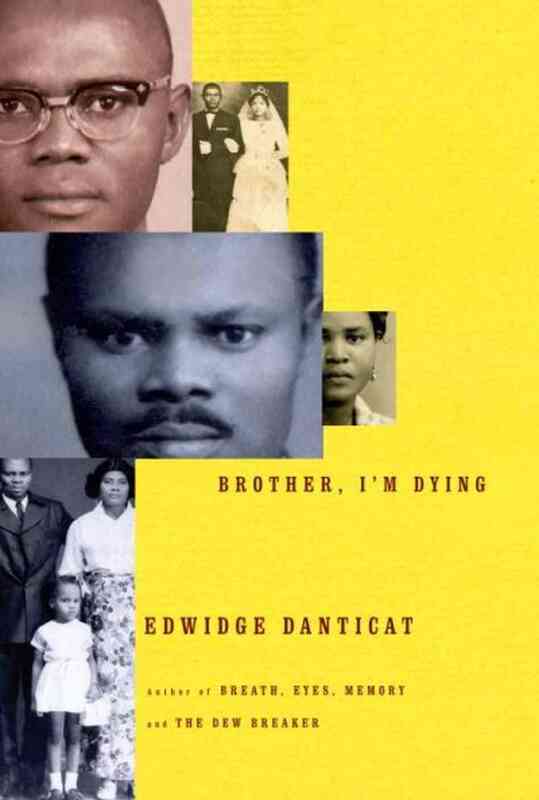 With the devastation still on everyone’s mind, Danticat tells of both her own and her family’s experiences during and after the earthquake, mentioning that her cousin Maxo was killed. She witnessed bodies in the rubble and an “altered human landscape” of so many people with injuries. After the quake, Haitians would simply call it “the thing,” or “the devil dancing,” or even onomatopoeias like “gudugudu.” Referencing several other Haitian writers throughout her lecture, such as Dany Lafferière, Danticat discusses the role of the artist who comes from a place of loss, including the importance of bearing witness.